The State Board Result for different states are released soon after the exams get over. Generally, Board exams are conducted in the month of February-March-April. The results are released in the months of April-May. In most of the states, board exam was held for the students of class 10th and 12th. There may be board exams for other class or courses in few state board. The State Board Results will form up a starting career path for the students. Board exams are the qualifying examinations as considered by every college for admissions. On this page you can find Board Result 2019 details of Andhra Pradesh, Assam, Bihar, Chhattisgarh, Goa, Gujarat, Haryana, Himachal Pradesh, J&K, Jharkhand, Karnataka, Kerala, Madhya Pradesh, Maharashtra, Manipur, Meghalaya, Mizoram, Nagaland, Orissa, Punjab, Rajasthan, Tamil Nadu, Telangana, Tripura, Uttar Pradesh, West Bengal and Uttarakhand. CBSE, ICSE and all State Board conducts board examination for Class 12 and Class 10. These SSC and HSC Exams are very important for a student as their career path is dependent on the performance of student in these exams. Board exams are conducted by all the states and every state has its own Board for the Classes after IX. Every board has a different name of the exam, different evaluation methodology and different syllabus and marking conventions. Results for all of them are released at almost the same durations with a slight difference in date of release. 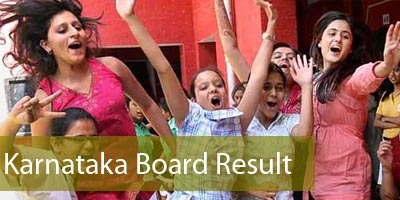 The board results are declared on the official websites of the state boards. Candidates need to enter their roll number and date of birth (in some cases) to check their result online. The overall result with all the marks in the respective subjects will be uploaded on the official websites. Candidates can find CBSE Result HERE and ICSE / ISC Result HERE. For all other states result links are given below. Click on your state to view Board Result 2019. The State Board Results will be released separately for all the regions. The state-wise results for the board examination of class 10 and 12 will be posted here. These results are released at different dates for all the regions. The board exams are conducted by the state government of different states. The results are released online on the official websites of the state boards. The direct links to check the State Board Result of different regions of India will soon be posted on this page when it will be available. Candidates can check the board results from the links that will be provided here according to the different states. The procedure to check the result is given below. 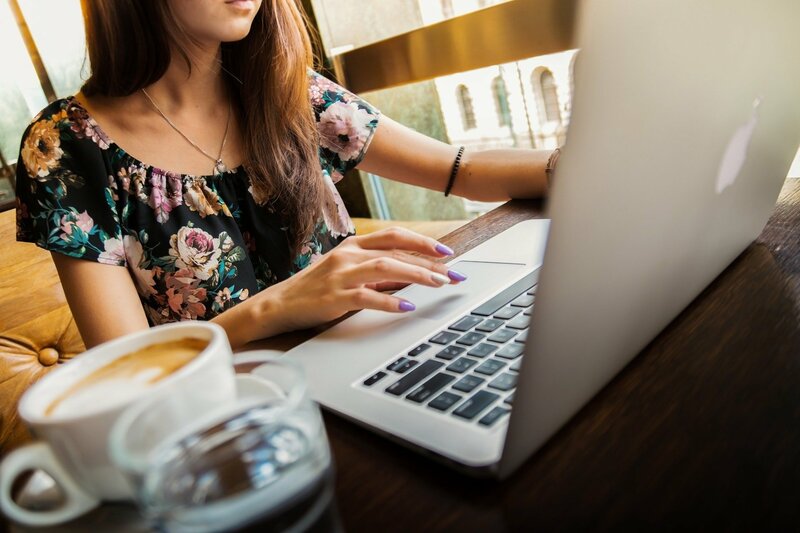 Open the link according to the region for which the candidate wants to check the result. Enter the boards roll number and click on submit. The board result of the region entered will be displayed on the screen. The result can also be downloaded. Keep in touch with this page to know more about the State Board Result.